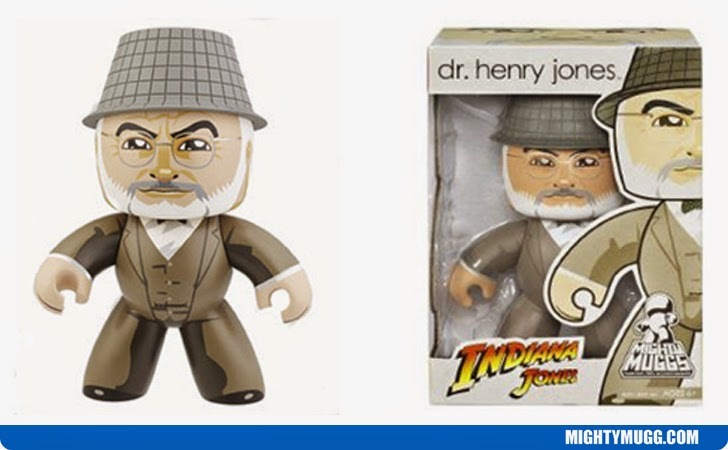 Dr. Henry Jones is the father of Indiana Jones and was portrayed by actor Sean Connery in the 1989 movie Indiana Jones and the Last Crusade. He is a professor of medieval literature, is fascinated by the search for the "Holy Grail" and calls his son Indiana "Junior". In the movie, "The Last Crusade" he and his son find themselves in an epic adventure which eventually leads to the two of them finding the "Holy Grail". However, the time comes where Dr. Jones must rescue Indiana and the effort causes them to lose the "Grail" in exchange to save Indy's life.